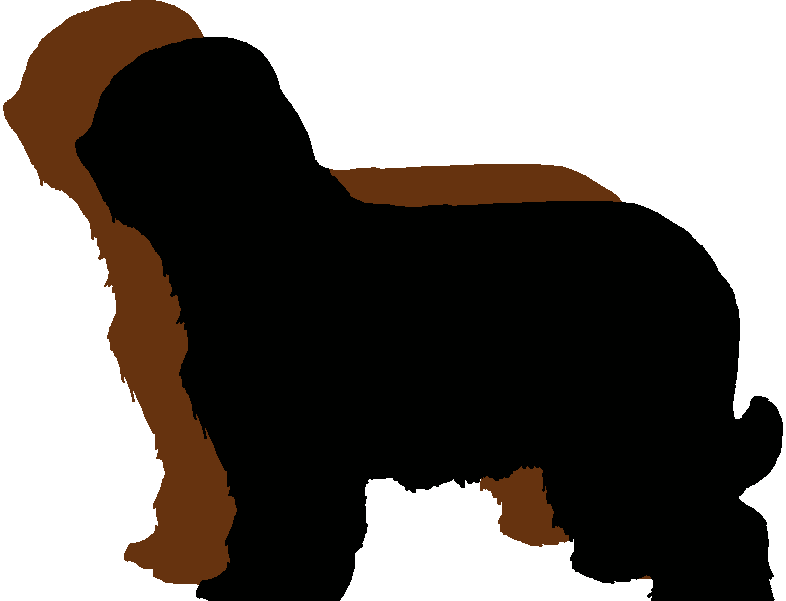 This cause is such an important cause, as it was originally founded to help with the financing of Briard Rescue, so your support is essential for the Club to help re-home our fantastic breed! Sheila Cann is our Rescue Co-ordinator who works tirelessly to re-home any Briards which are in need of a loving, forever home (her details can be found on the Committee page of this site). A classic example of this is, for instance, a Briard who needs re-homing due to a couple splitting up or someone passing away suddenly, or you may find that an owner owns two Briards which simply don’t get on and can’t live together. The extreme example of this though, is when you get a cruelty case which has to be dealt with in an emergency. All this takes time and money, so again, your support would be much appreciated. The 100 Club costs £12 per year to purchase a number between 1 and 100. Every month a number is drawn and the winner wins £50 and the rest of the money goes to Briard Rescue. Currently, all 100 numbers are taken, however, I am trying to expand the numbers to 150, so if you are interested in purchasing one, then please do let me know. After all, the more money we can raise for this cause, the better! This is why I am appealing to your good nature to ask those of you who do not already have a 100 Club number to dig deep and give generously. It is, after all, for a very good cause which I know is dear to all your hearts. This great breed deserves the best, and we can only make sure that happens if you will help support this great cause. Someone’s got to win – you’ve got to be in it, to win it!! If you are interested in purchasing a 100 Club Number, please contact Mr James Duffy whose contact details you will find on the Committee Page of this site.